Please click on the Applications link above for all guidelines and forms! Friends of the North Fork and White Rivers recently partnered with the Mountain Home Education Foundation to award a $1,000.00 scholarship. Pictured are Dr. Robin Myers, Chancellor at ASUMH, Julie Wright, Scholarship Chairperson for MHEF, Skylar Schulten, Scholarship recipient and ASUMH student, Mollie Morgan, ASUMH Development Officer, Steve Blumreich, Friends of the Rivers President. Steve Blumreich, President of Friends of the North Fork and White Rivers, Michael Schraeder, and Mollie Morgan, Executive Director of the Mountain Home Education Foundation. 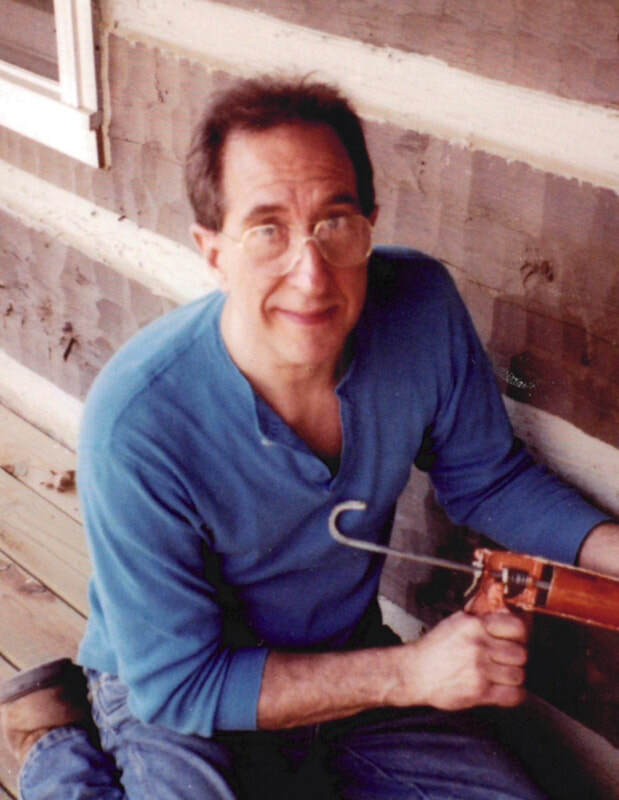 Michael William Schraeder has been awarded the Friends of the North Fork and White Rivers scholarship through the Mountain Home Education Foundation. The scholarship is $1,000 for the 2018-2019 school year and Michael is enrolled at Arkansas Tech in Russellville, AR where he will be studying Fisheries Biology. Michael is the son of Dawn and Michael Schraeder Sr. of Mountain Home and graduated from Mountain Home High School in May. 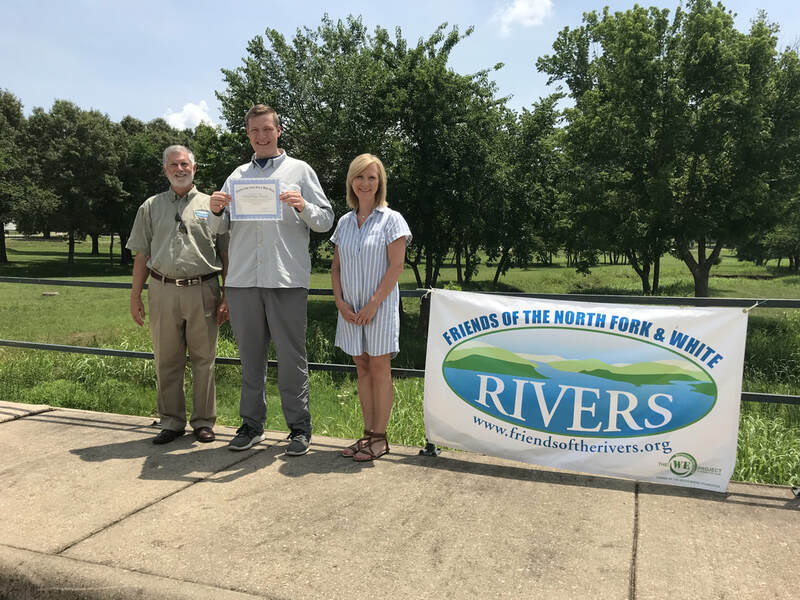 Friends of the North Fork and White Rivers is an all-volunteer 501(C) (3) organization striving to protect the waters of North Central Arkansas in part through education. 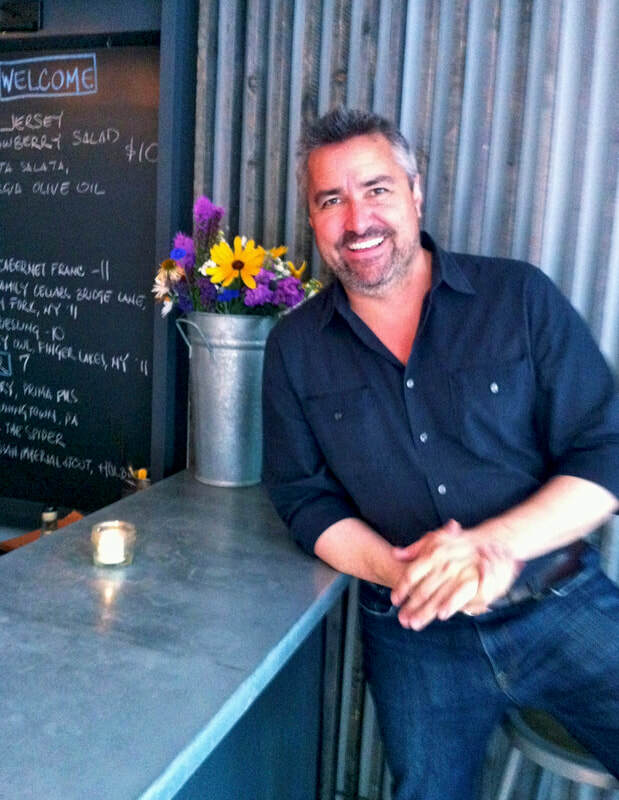 Michael has been an avid fly fisherman since he was young and is an excellent fly tyer. According to Steve Blumreich, President of Friends of the North Fork and White Rivers, Michael recognizes the importance of protecting our water resources and has been active in the Mountain Home High School Stream Team and Friends of the North Fork and White Rivers Stream Team water quality studies on Dodd Creek located on the ASU Mountain Home campus. We are pleased that Michael has been awarded the scholarship. 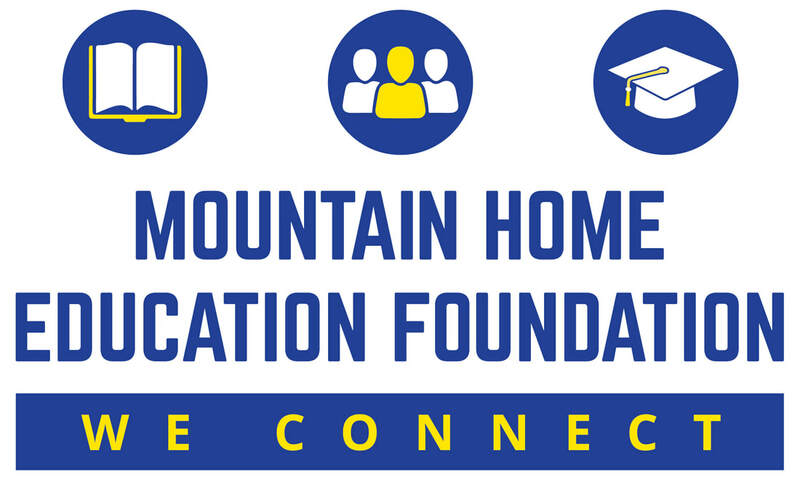 The Mountain Home Education Foundation is a 501(C) (3) organization which works with other volunteer groups to provide scholarships for post secondary education for students who graduate from Mountain Home Public Schools. 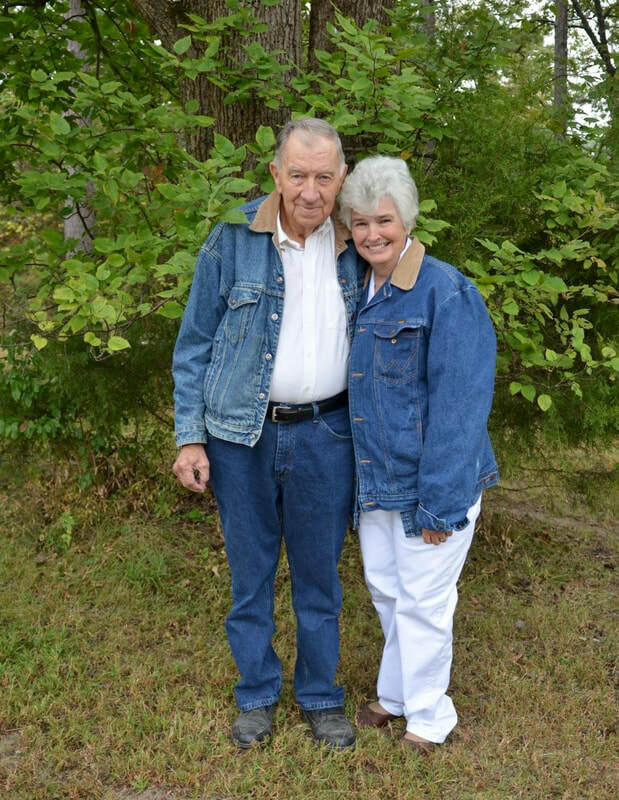 For more information about the MHEF, visit MountainHomeEducationFoundation.com or call Mollie Morgan, 425-1228. Gives $8,000.00 to the Promise! 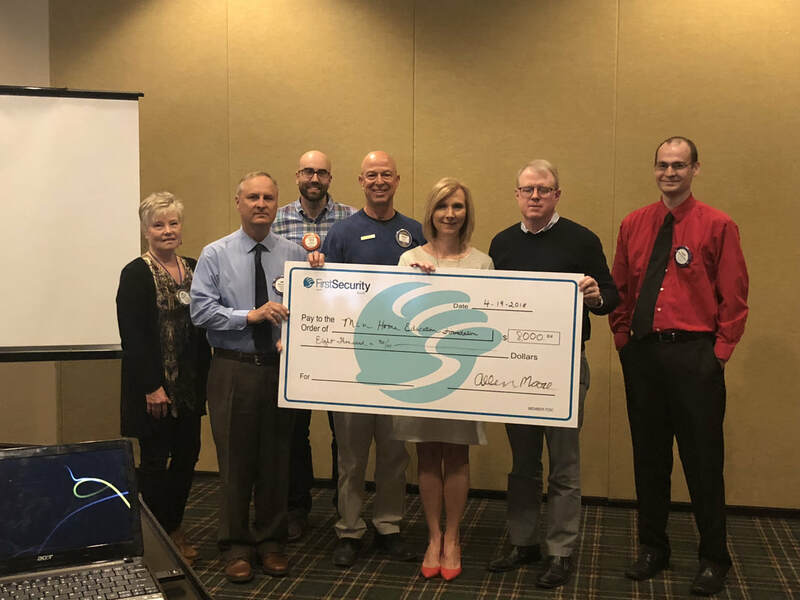 At the April 19, 2018, Mountain Home Rotary meeting, Mike Heslip, Rotary Scholarship Chairperson, presented a check for $8,000.00 to be used to fund the MHEF Promise. Holding the check are (from left to right) Jewell Pendergrass, Rotary President, Mike Heslip, Wes Wood, Scott Tabor, Mollie Morgan, MHEF Executive Director, Lang Zimmerman, and Allen Moore. 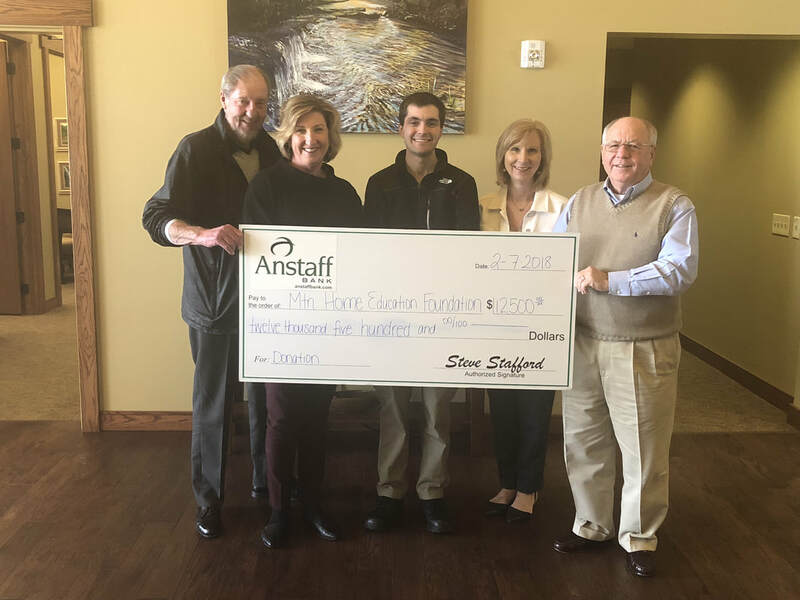 Anstaff Bank pledged $2500/year for five years to MHEF Projects. 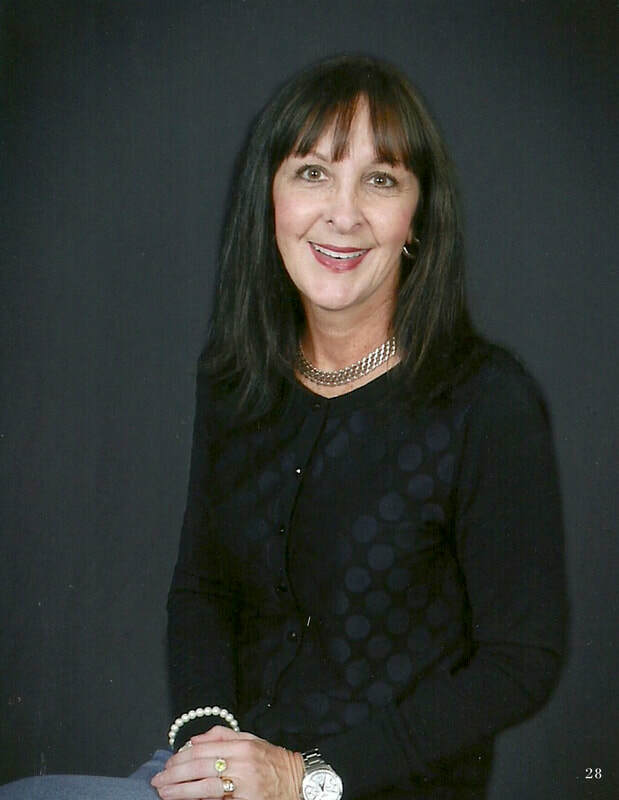 The Mountain Home Education Foundation raises funds for post-secondary student scholarships and for innovative teaching projects. 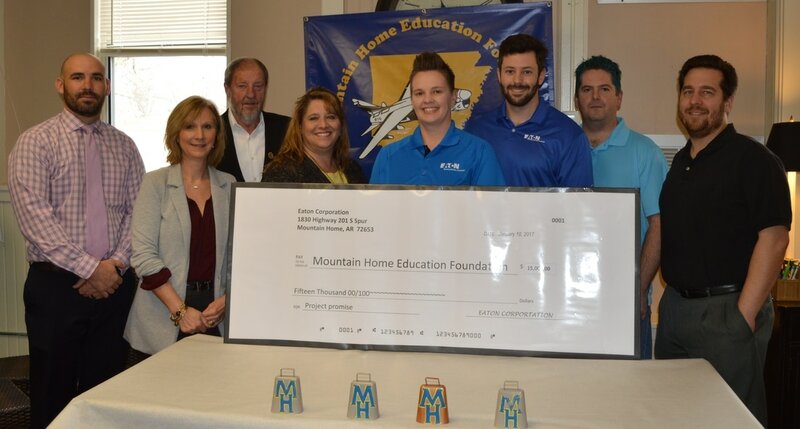 The latest scholarship program the MHEF sponsors is the Mountain Home Promise. Mountain Home graduates for the 2017 and 2018 academic years may attend Arkansas State University Mountain Home tuition free (fees and books are the responsibility of the student). "Thank you so much for selecting me as a recipient of the Agriculture Power and Structural Completer Scholarship this school year! 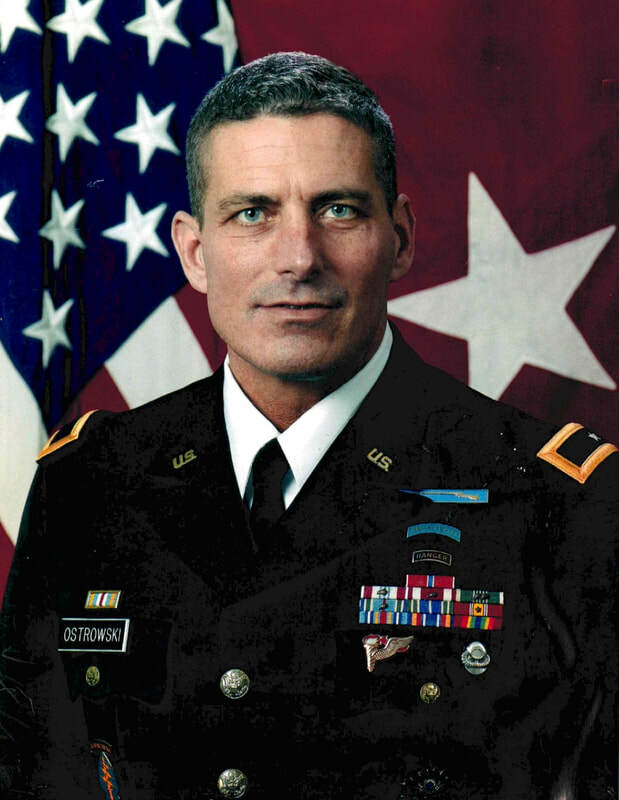 I appreciate your help as I pursue a degree in college." 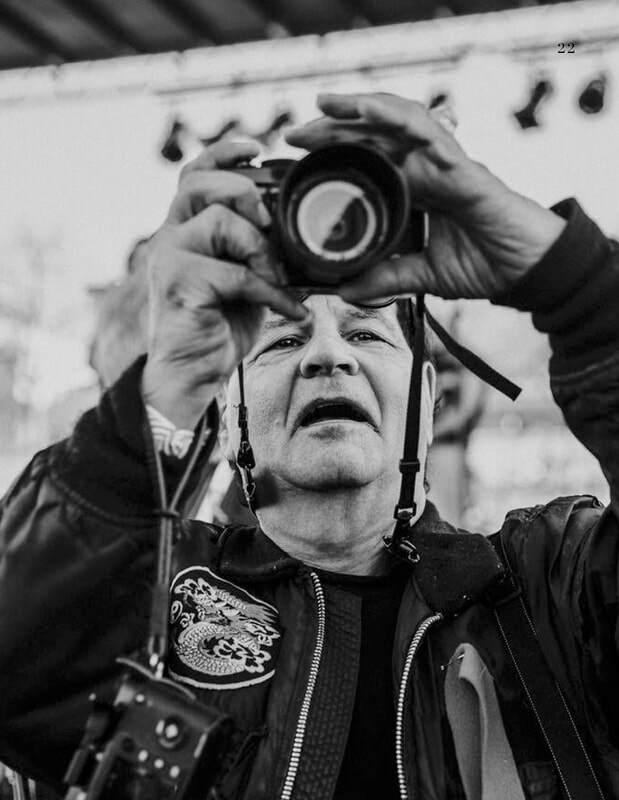 "...thank you for the work you do. Both Brendan and I have always been proponents of education. Dr. Smith said it best tonight. We have all made it with help from others and we know the importance of giving back. If I can ever be of assistance to you or the Mountain Home student community please don't hesitate to ask." Mollie Morgan: "Encourages us all to work a little harder."